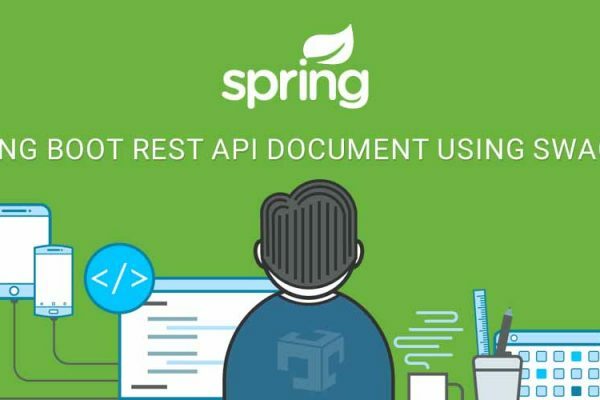 Spring boot by default support tomcat 8.5 but some times requires to configure tomcat 7 based on project requirement. Here is configuration for Spring boot with Tomcat 7. To configure Spring boot with tomcat 7 add properties with tomcat.version in maven project.